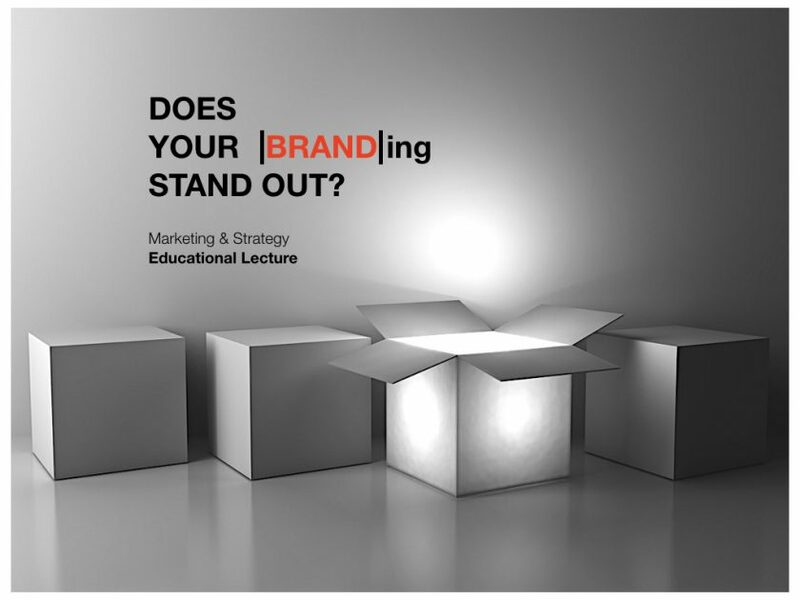 DOES YOUR -BRAND-ing stand out? 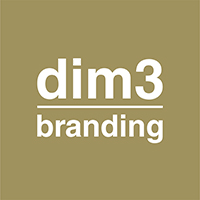 The purpose of this branding sampler is to review branding on lecture effectiveness, to suggest and develop specific educational consulting. • What is a brand? • When does a brand stand out?